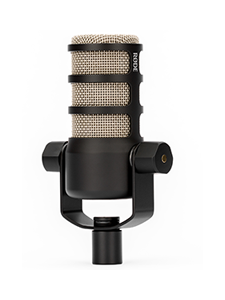 RØDE Microphones is proud to release the RØDELink Performer Kit’s TX-M2 Handheld Condenser Microphone as a standalone unit, sold separately. 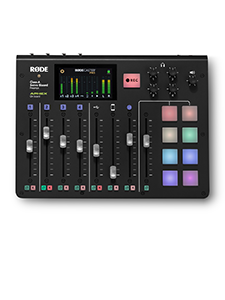 For content creators requiring different microphone options to suit any situation, the RØDELink system – home to the Filmmaker Kit and Newsshooter Kit – now has a stylish, durable, compact handheld solution – the TX-M2. 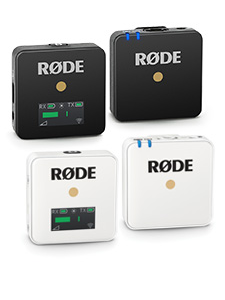 In this video, RØDE Product Specialist Julian Lennox demonstrates the features and specifications of the TX-M2 Handheld Microphone.